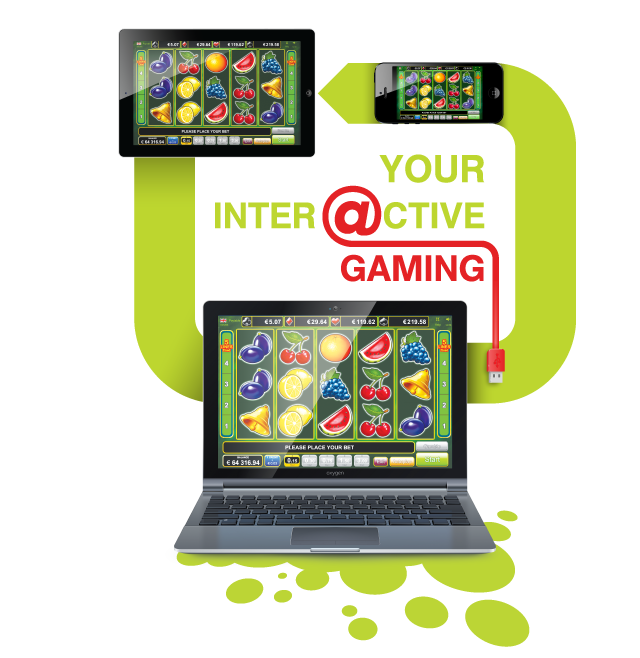 EGT Interactive lucrează pentru a asigura cele mai populare jocuri din cazinouri sunt lansate cu succes in online si pe mobil. 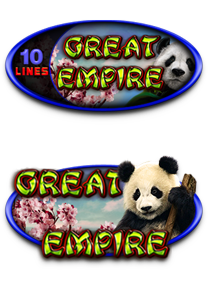 Echipa noastră este mereu inainte evoluțiilor și tendințelor de pe piețele globale și locale, oferind în mod constant cele mai bune performanțe și cele mai multe jocuri distractive online. 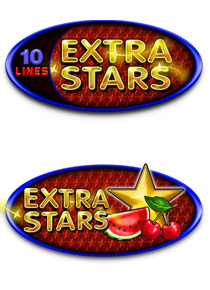 Departamentul de dezvoltare foloseste cele mai noi tehnologii și design, ce rezultă din analiza extensivă, pentru a satisface preferințele jucătorilor. 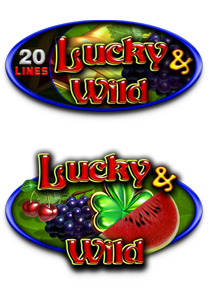 Acest lucru asigură faptul că jucătorilor le este întotdeauna oferit conținut interesant și nou – lucru ce s-a dovedit de o importanta majora in dezvoltare. 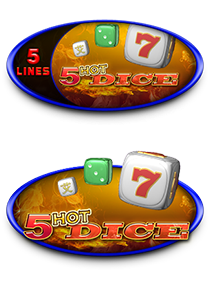 Jocurile noastre sunt dezvoltate pe baza unei strategii Return-to-Player (RTP) mare, care s-a dovedit a prelungi timpul petrecut jucand. 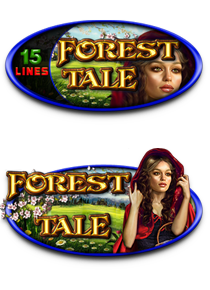 Fiecare joc este supus testarii si verificarii, ca parte a procesului nostru riguros de asigurare a calitatii. 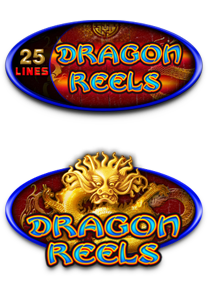 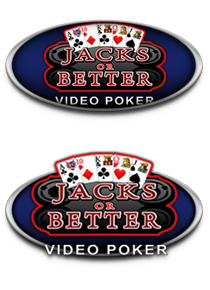 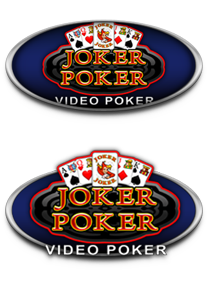 Compatible with any Live and/or Automated Roulette Wheels Instant events detection, processing and translation to the end user Real-time video capturing and streaming to the clients with minimized latency. 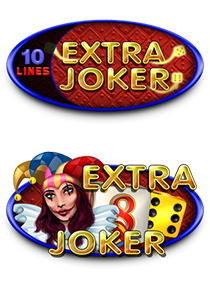 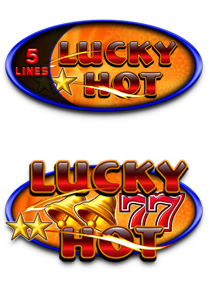 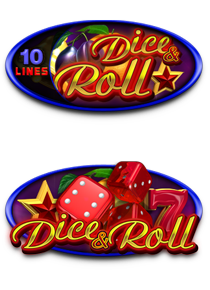 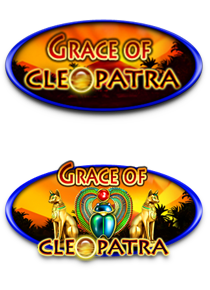 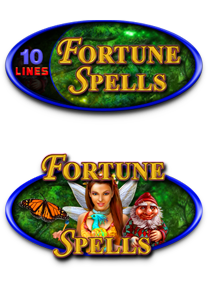 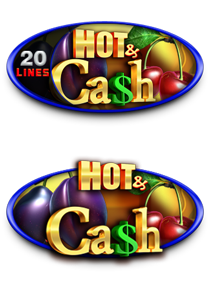 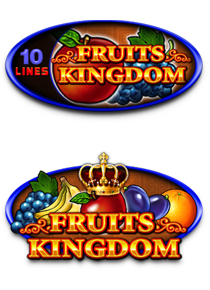 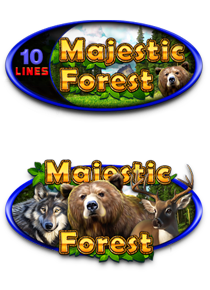 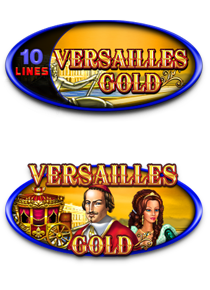 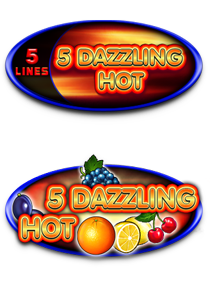 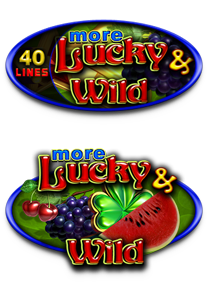 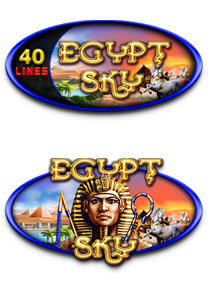 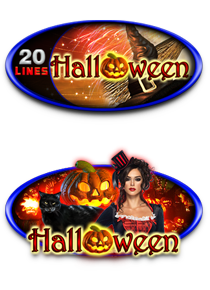 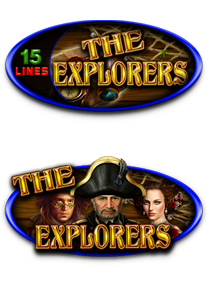 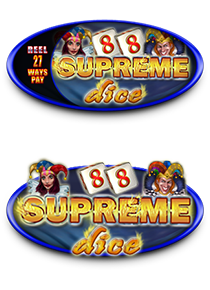 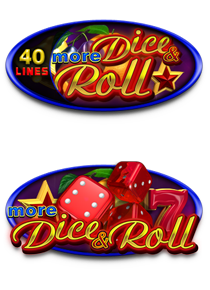 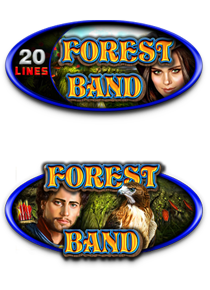 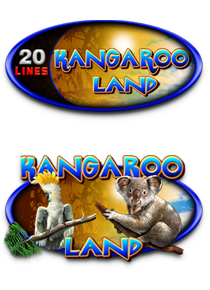 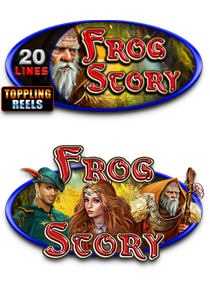 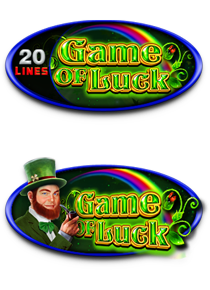 Our Jackpot is multilevel system with four levels of mystery Jackpot, featuring a bonus game. 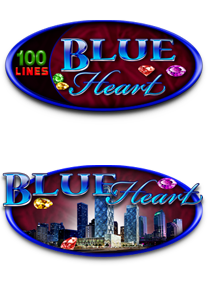 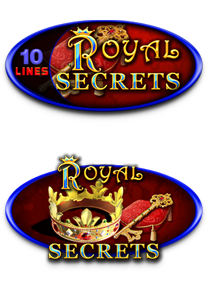 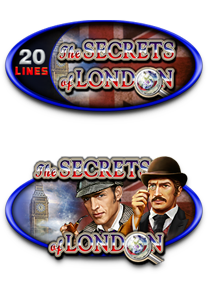 Each mystery Jackpot level is illustrated by a card suit: Clubs, Diamonds, Hearts and Spades. 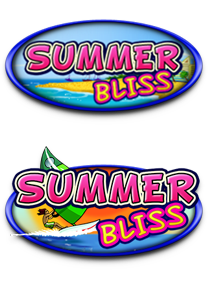 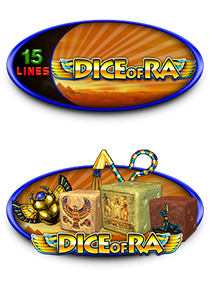 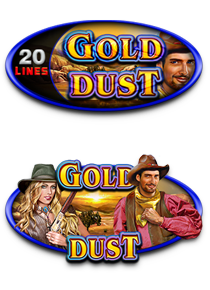 The Jackpot cards mystery bonus is randomly triggered after a single game is finished and all resulting winnings are collected. 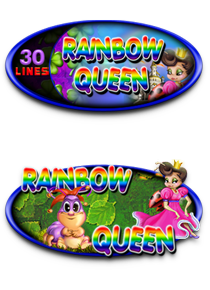 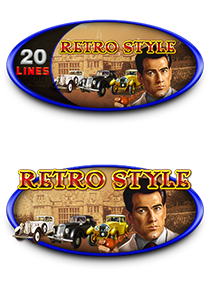 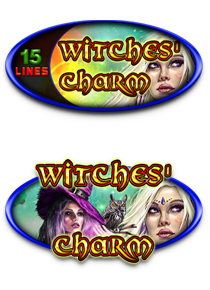 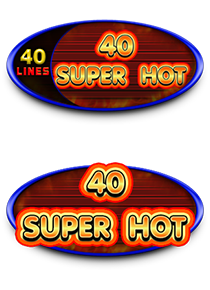 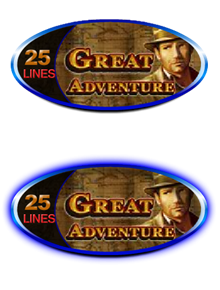 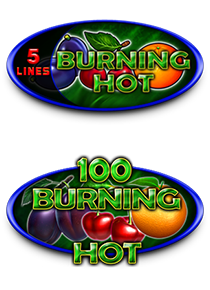 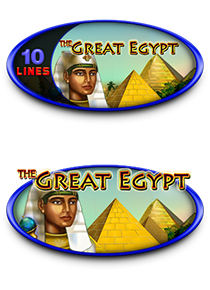 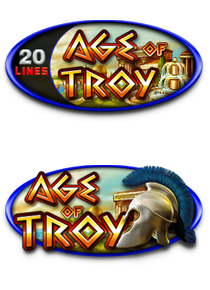 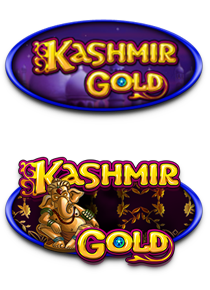 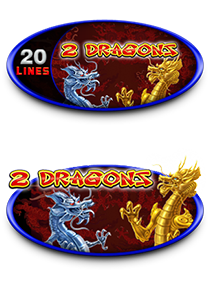 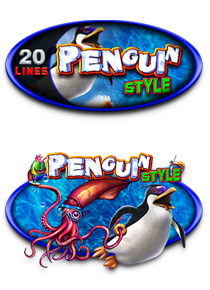 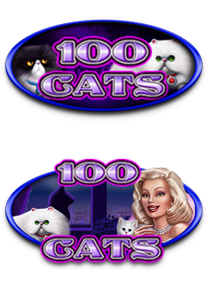 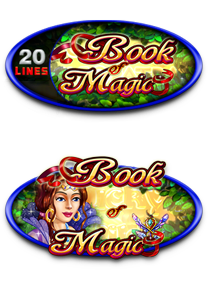 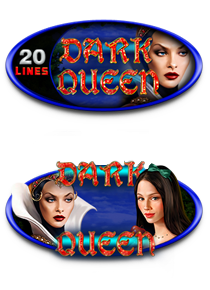 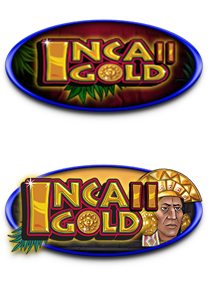 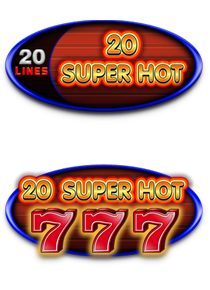 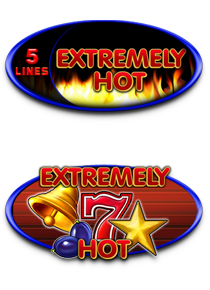 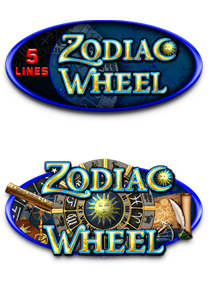 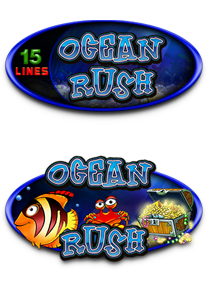 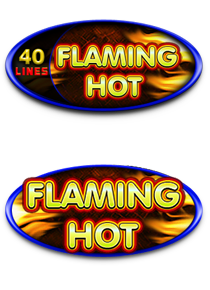 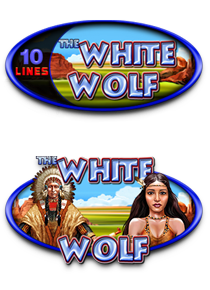 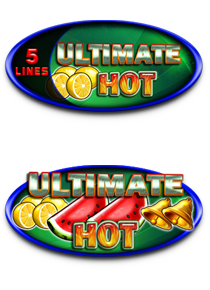 The triggering off the Jackpot mystery cards automatically guarantees to the player one of the mystery Jackpot levels. 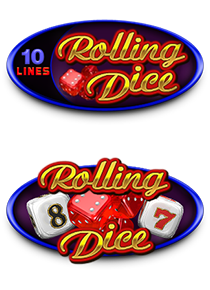 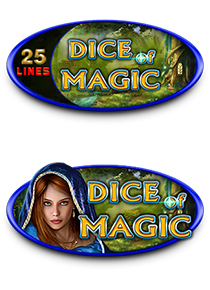 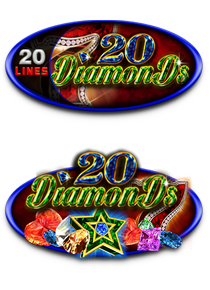 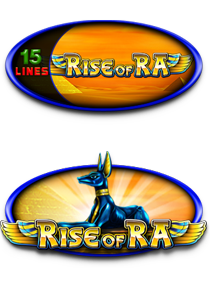 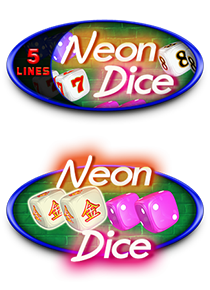 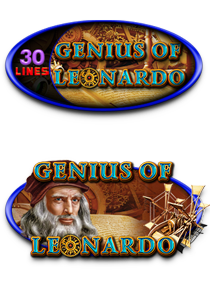 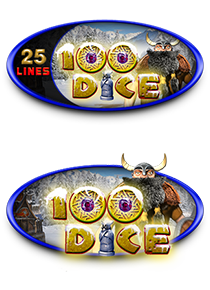 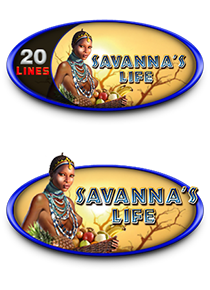 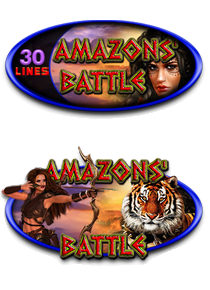 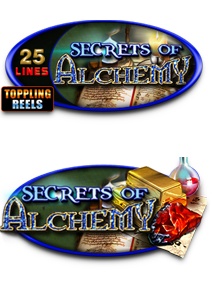 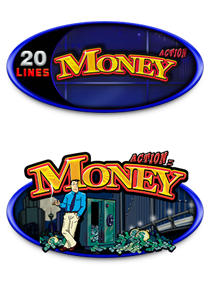 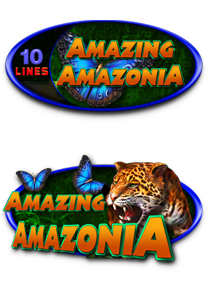 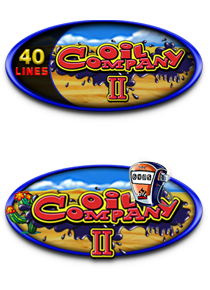 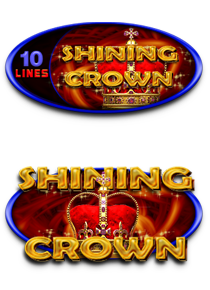 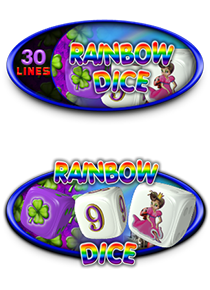 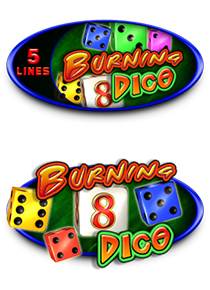 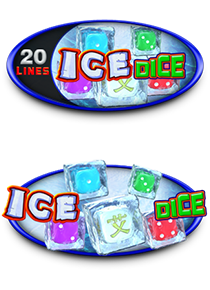 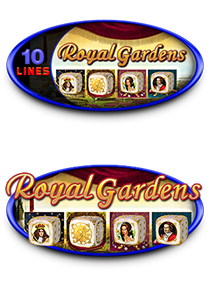 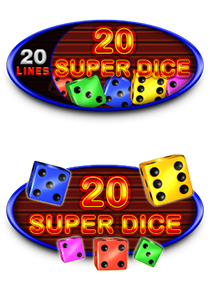 Once triggered the player is presented a short animation and is taken to Jackpot mystery cards bonus game where a pick field made up of 12 cards face-down is displayed. 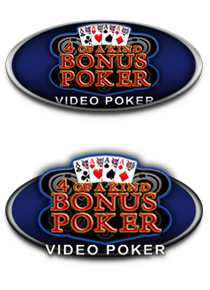 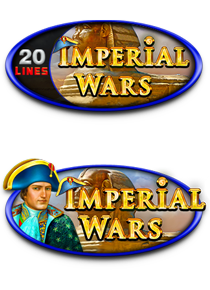 The player selects cards until the revelation of 3 matching cards suit symbols. 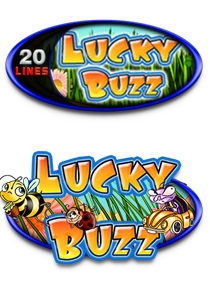 The Jackpot mystery cards corresponding to revealed suit is awarded. 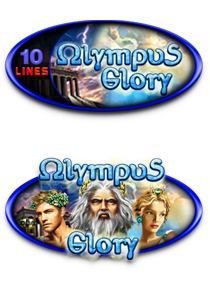 The bonus amount equals to the amount accumulated at the moment of revealing the last matching symbol. 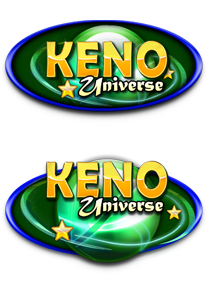 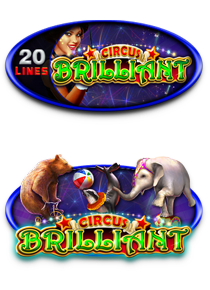 The amount won in Jackpot cards mystery round is directly added to the player’s current balance and cannot be taken to the Gamble round. 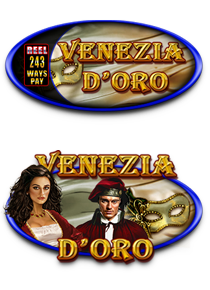 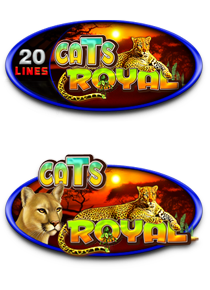 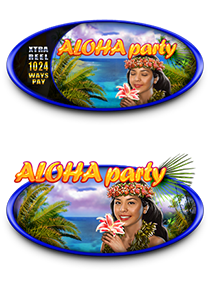 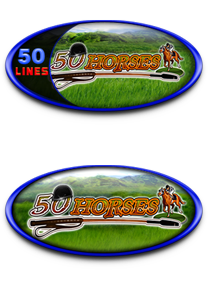 The player has a reasonable chance to win the highest level of the bonus game with any of the qualifying bets, every time he enters the Jackpot Cards bonus. 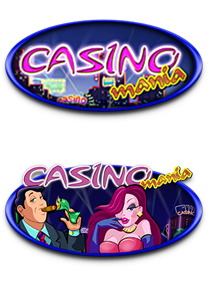 However, the higher the qualifying bet in the base game, the higher the chance to enter the bonus and win any one of the mystery jackpot levels!